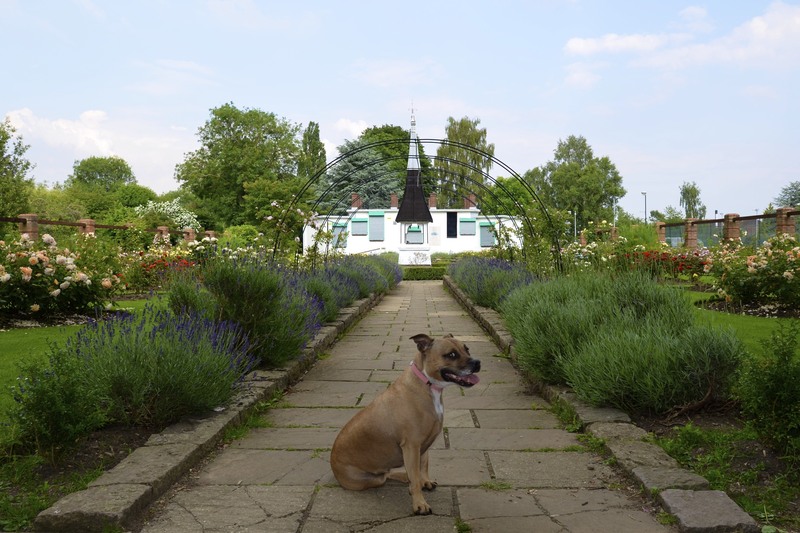 I’ve been very slack with blogging what I’ve been up to recently – hey, I’ve been busy! 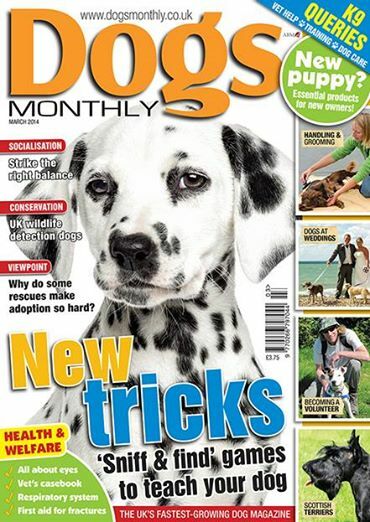 So, I thought I’d share a few of my recently published features in Dog’s Monthly magazine for any crafty pet parents out there! Do let me know if you try any of them! My latest craft tutorial for Dog’s Monthly magazine sees me turn a plain chopping board into a kitsch lead holder. If you’re a dog owner why not make one? Guaranteed to get tails wagging! Photographers new to the business often ask where they can sell their images, so I put together this ultimate list of online sites best for turning your creativity into cash, which has been published by Autographer. So, which websites are my top choices for turning creativity into cash? Read the piece here. 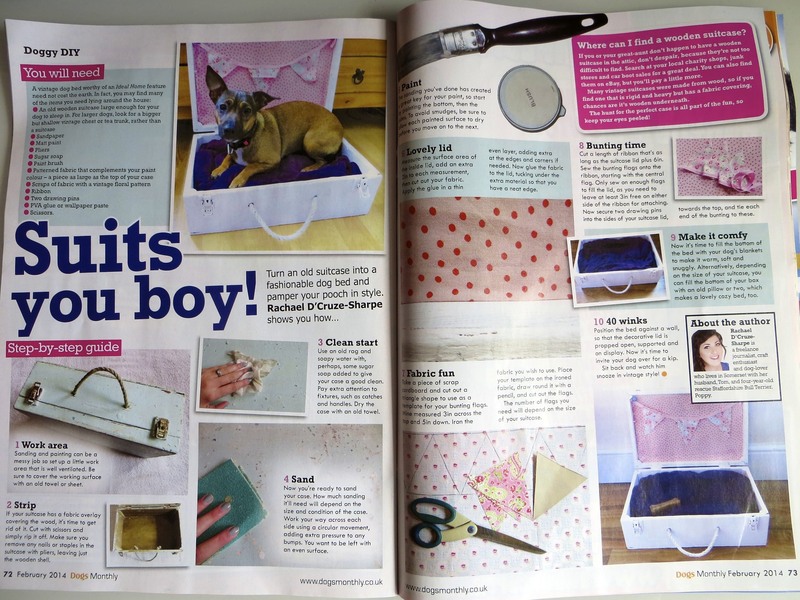 My tutorial in the march issue of Dogs Monthly shows readers how to turn an old suitcase into an in vogue bed for pampered pooches. Such a fun project, why not have a go yourself? In my latest feature for Autographer, I get together with nine other photography experts and get them to share their top tips for doing well in competitions. To read the other inspiring tips on the Autographer blog, click here. This month I’ve had a tutorial published in creative upcycling magazine, Reloved. 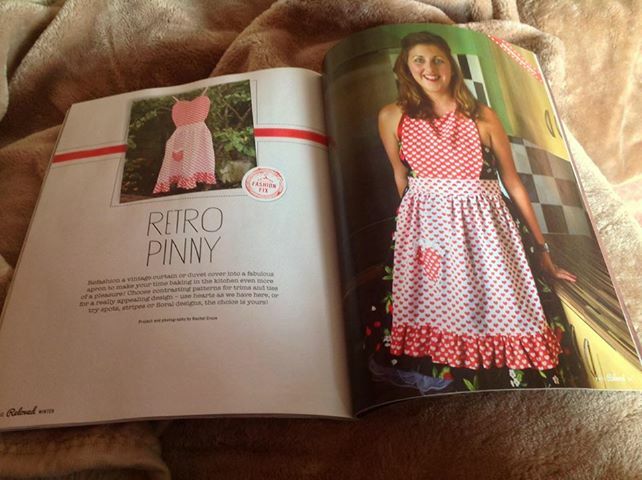 I show readers how to make a 1950’s inspired pinny, which is sure to brighten any baking experience! You can buy Reloved in WH Smiths or online here. With both iPhone and Android devices now featuring excellent cameras, most of us have the means to take photos any time we choose – and as a result document our lives more than ever before. To a certain extent, improvements in smartphone camera technology have killed the need for a compact camera. That’s great news for us consumers, because it’s one fewer gadget to buy and carry, but what about prints? 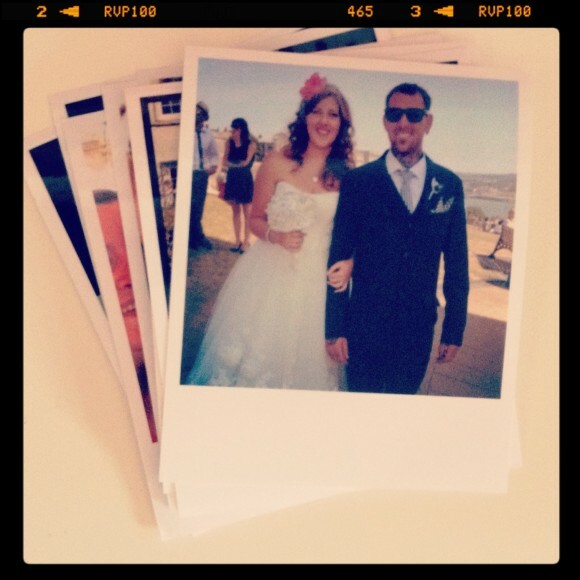 It’s great to be able to email photos straight from your phone or share on social media sites but – call us sentimental if you like – you just can’t beat having your most memorable moments immortalised in physical, papery form. In this in depth tutorial for TechRadar.com I show readers how. Click here to take a look.